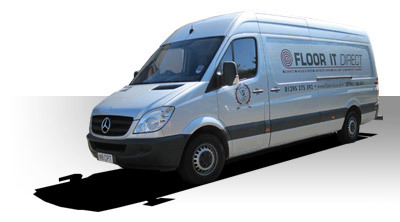 Our company was established after working for the bigger flooring shops and after many years of training we decided to go solo in order to meet a demand for an independent, direct supplier who could provide a better quality of service and not make the mistakes that the larger companies were making! The company was setup by Paul Barns and his wife Andrea who was trained in sales and the manufacture of carpets. Twenty six years later, and two sons later we all work together along with one extra employee who has worked with us for more than 15 years. We are very proud to be a small family run business and feel this has contibuted to our success as we can provide customers in the area with a fast response and consistent quality of customer service. As registered waste carriers we are able to offer a complete remove and dispose service but most importantly dispose of old carpets and floorings in a responsibe manner. We are very proud of our reputation and have the recommendation of friends, family and happy customers to thank for the majority of our business. Consequently we don't need to rely on advertising and these cost savings can be passed on to customers, making us very competitive. Please click here to read just some recent comments from our customers.